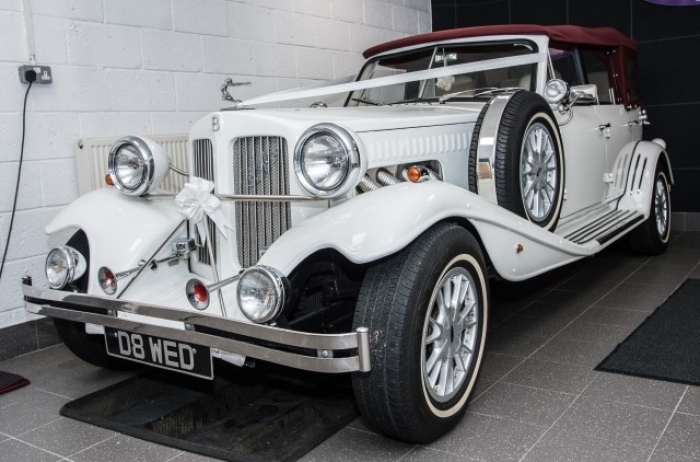 White Diamond Wedding Cars is based in Airdrie, North Lanarkshire, we have a stunning fleet of vintage wedding cars and executive vehicles. 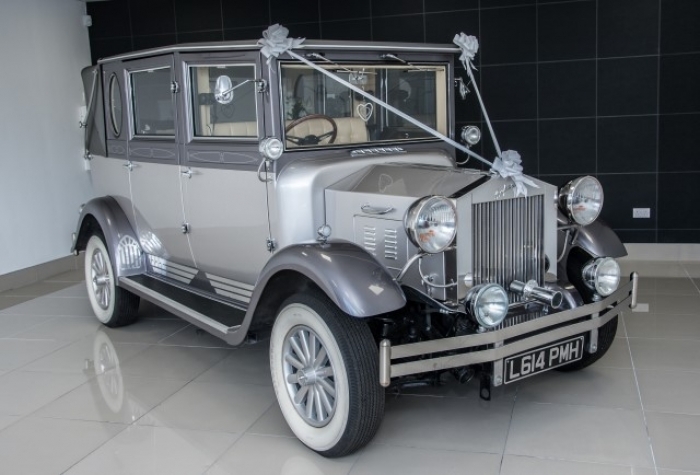 We are sure our vintage limousine and vintage Beaufords will turn heads on your special day. 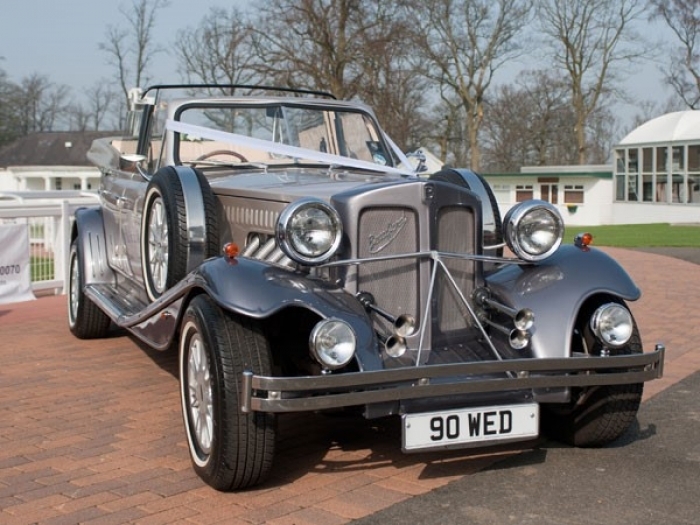 Your wedding day is one of the most special days of your life and at White Diamond we understand that your wedding cars need to be perfect. You can depend on us to deliver you to the church on time in style and comfort. 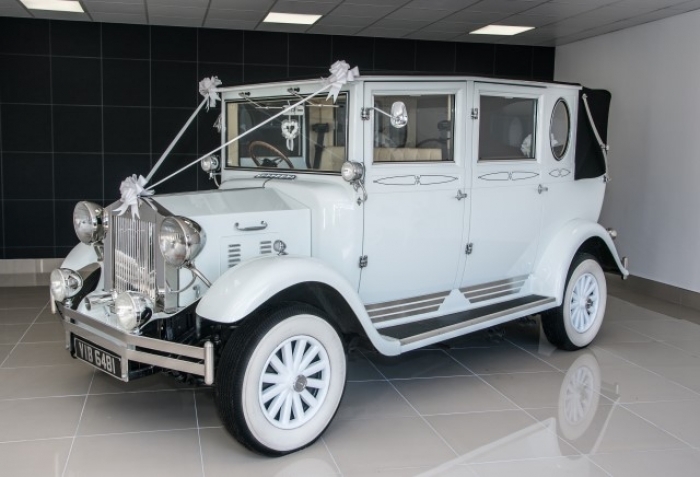 All of our vehicles are presented to the highest possible standard with ribbons and beautiful flower displays. Our uniformed drivers are polite, courteous and always immaculately dressed. 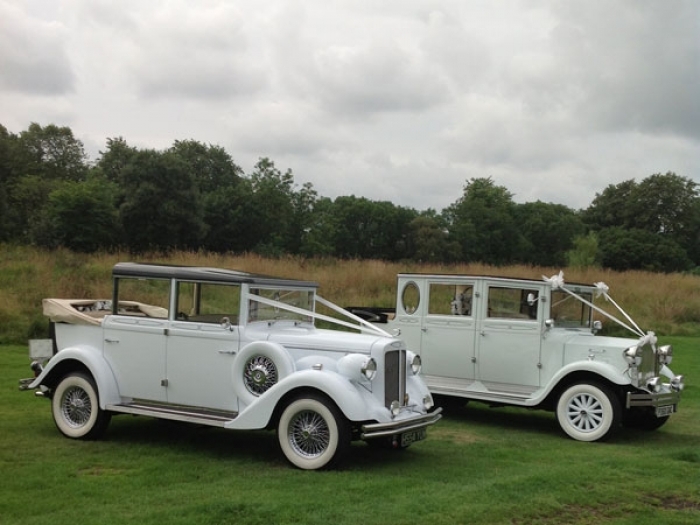 You will be spoilt for choice when you see our beautiful fleet. Don't worry if your area isn't listed just get in touch. 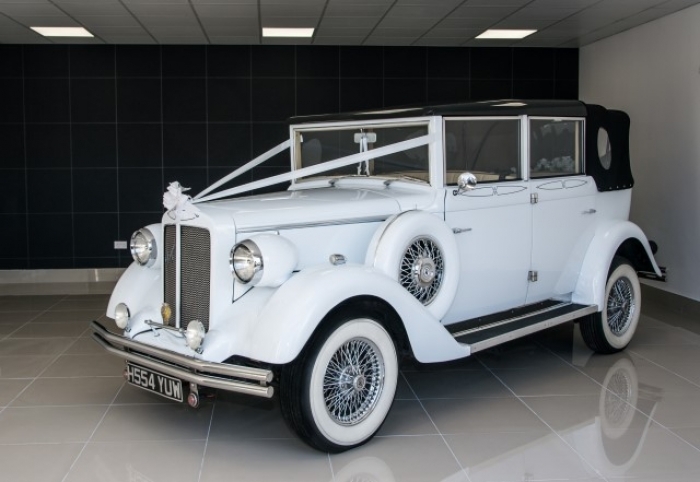 We welcome you to come and view our stunning fleet, just give us a call on 01236 748988 to arrange a viewing. We will be happy to discuss your requirements and tailor a package to your specific needs. Need a special gift? Turn a birthday or anniversary into an extra special occasion. 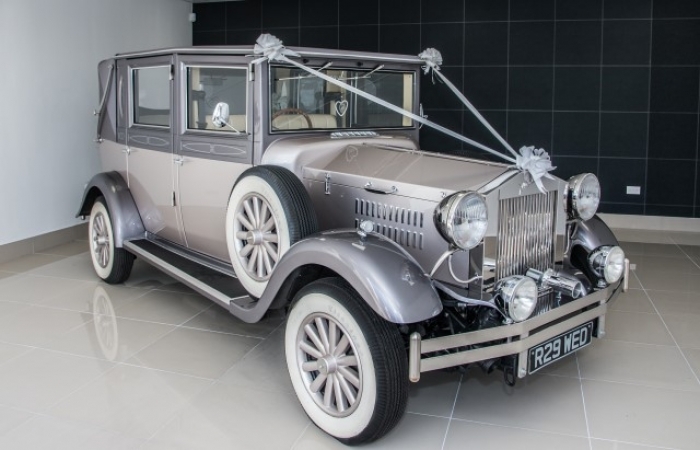 Just imagine arriving at your favourite restaurant or hotel in one of our wonderful vintage vehicles. Sip champagne as you are chauffeur driven to your destination, turning heads as you go. Arrive in style! 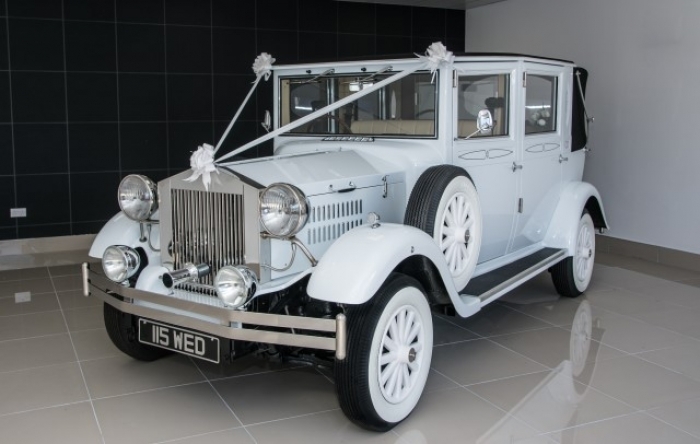 At White Diamond it's not just weddings, we can handle all your special occasion needs including journeys to hotels, restaurants, theatres, sporting events, or even the airport. Contact us and start planning a truly memorable day for someone you love.